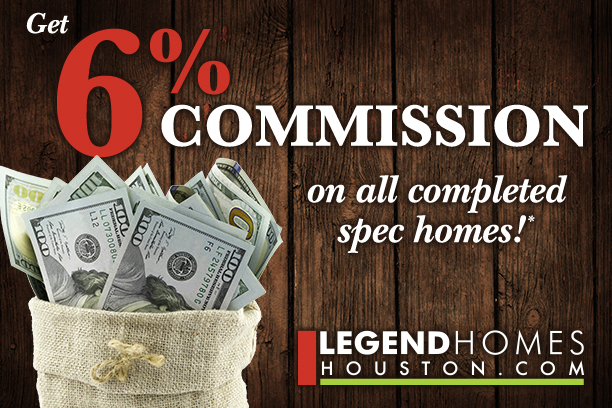 Great incentives and prices on Legend Homes going on right now! For both Realtors and Buyers. Check out the latest prices and promos below. 10. 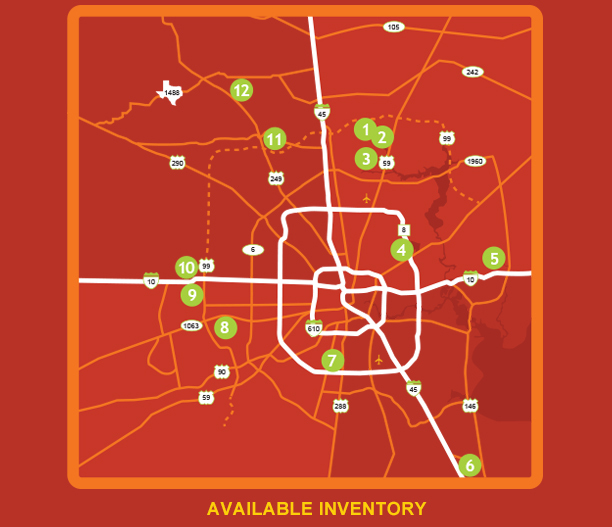 STONE CREST – 50′ | ONE HOUSE LEFT! 6% commission offer only applies to new contracts written on January 25, 2016 or after and does not include lot transfers or rewrites. All prices are subject to change without notification. Prepared 3-23-16.